With the spring comes warmer weather and new outfit opportunities that don’t require a heavy coat and clunky snow boots. See below for some of our favorite styling ideas that will help you stay on trend all season. We love anything neutral colored because it makes it so easy to mix and match for endless styling opportunities. We happen to particularly love light and springy shades of cream, green, or beige. We love combining a neutral blouse or top with similarly colored shoes and gold or silver dainty jewelry for an overall casual but polished look. This neutral-colored dress would look amazing paired with a light jacket and booties for the spring. 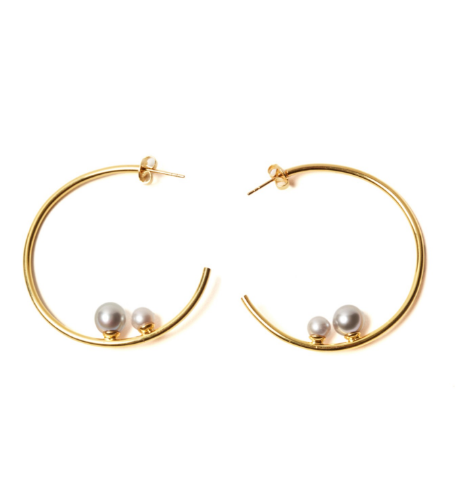 Both pearls and hoops are having a moment in the fashion world and we are loving every second of it. The9thMuse’s infusion of the two trends is the right amount of edge to make any outfit complete. These stylish earrings are light and stylish enough to wear anywhere, whether it be running errands around town or heading to brunch with friends. Polkadot’s are back! I know what you’re thinking – do we really want to head back in that direction? Yes, yes we do. This timeless and classic look is a go-to for the spring for a fun and playful outfit. 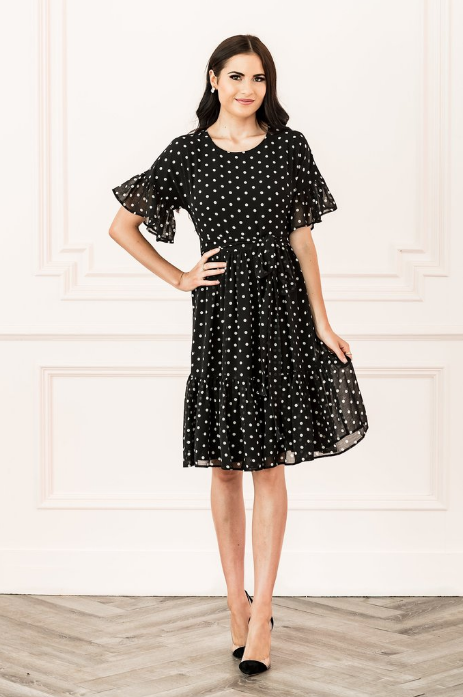 We are loving this semi-sheer and airy dress from Rachel Parcell. Belt bags have made the ultimate comeback for the season. 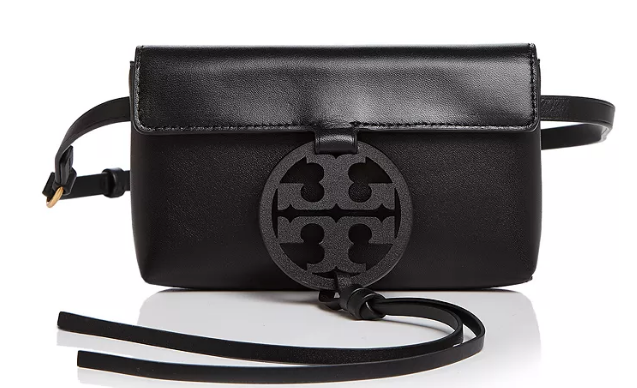 Tory Burch’s new hip bag lays lightly on your waist and makes storing all of your everyday necessities while staying stylish an effortless task. With these small but mighty accessories, there is no need to carry around a heavy tote bag! We love playful pastels to lighten up any wardrobe. Springy shades of light blue are super unique and perfect for any occasion. Whether you are going for a walk in the park, a lunch date or running errands around the city, light and airy blouses are an effortless essential. 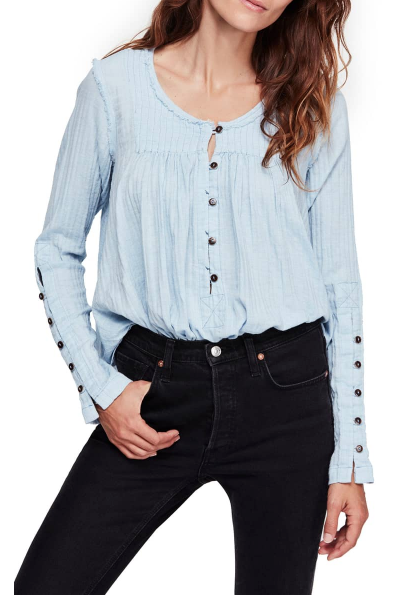 This Free People top is perfect for any spring look. 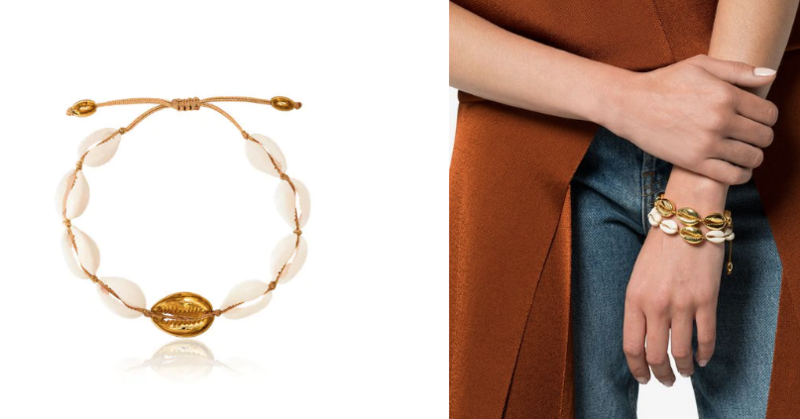 Another unique accessory for this season is beach-inspired jewelry. We love styling with Puka shells that have an updated and modern touch to them like this bracelet. It is the perfect accessory to add an extra touch of glimmer. 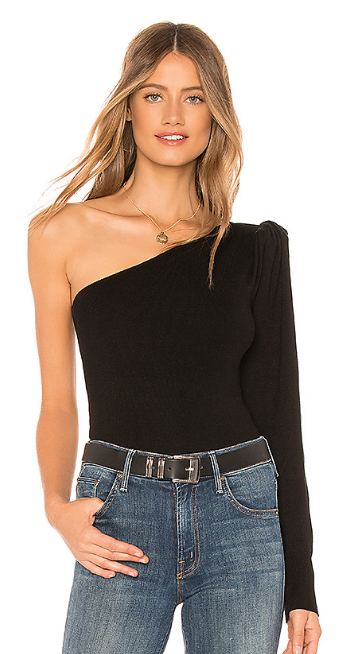 From shoulderless, to shoulder cutouts, to one cold shoulder, this trend has certainly been ever-popular. This sleek night time look has a touch of edge that is still chic. You can never go wrong with wearing black! Stylish sneakers have been a popular footwear choice that takes comfort to a new level. 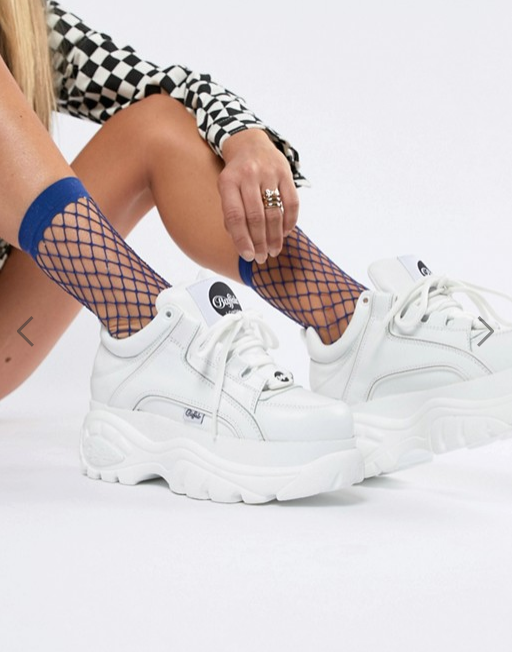 These Asos shoes are perfect for spring and we promise that everyone will be wearing them.